About a year ago, I had the opportunity to accompany my daughter on a field trip to a Holocaust museum. As to be expected, it was a sobering experience. I remember our guide telling us there were three kinds of people participating in the events of that time; corroborators, bystanders, and up-standers. The corroborators aligned themselves with Hitler and helped him carry out his work. Bystanders, didn’t necessarily align themselves with Hitler, but they did nothing to stop him and nothing to help. Up-standers, on the other hand, took a stand for what was right and worked in small or big ways to make a difference. Over the past few months I have been reading a variety of books set against the backdrop of World War II. The following list of book recommendations follow characters that experienced this historical period from many different perspectives and locations. These stories are filled with tales of up-standers. Some are more subtle than others, but all offer us lessons to learn from. In my opinion, lessons wrapped up in a good story oftentimes make the biggest impact, help us to remember, and maybe spur us on to make a difference in our own time and place. If you are looking for Historical Fiction (plus one nonfiction) set against the backdrop of World War II, below are eight-ish suggestions, separated by setting. Told through the eyes of a ten-year old girl, Number the Stars tells the larger story of how the Danish people worked to smuggle almost their entire Jewish population out of Denmark to the safety of Sweden. (Read that again, they saved almost the entire Jewish population of their country, around 7,000 people!!) 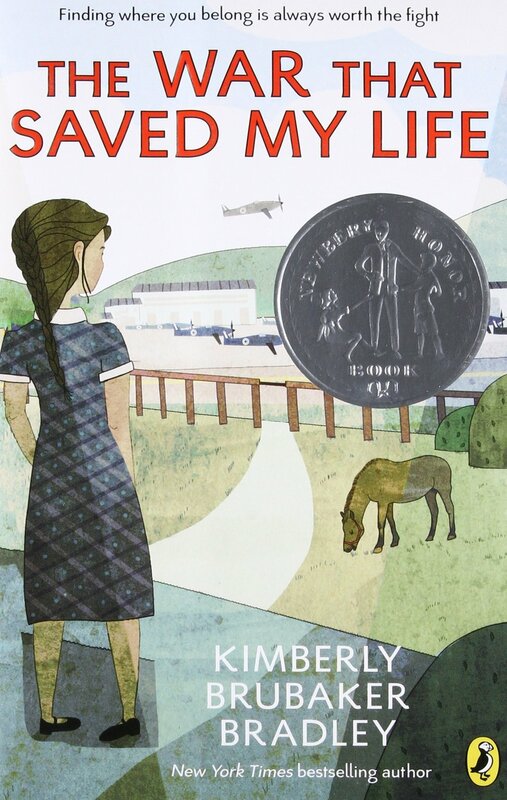 This short (Newberry winning) novel which shares one of these rescues is very much worth the read. Ten-year old Ada has a club foot and, because of her mother’s embarrassment has never left her London apartment. When her brother and the other neighborhood children are being evacuated to the country, Ada finds a way to escape and join them. So many lessons are contained in this novel about love and trust and life in the midst of war. It is a truly special and moving story. The sequel, The War I Finally Won, is also a great read. 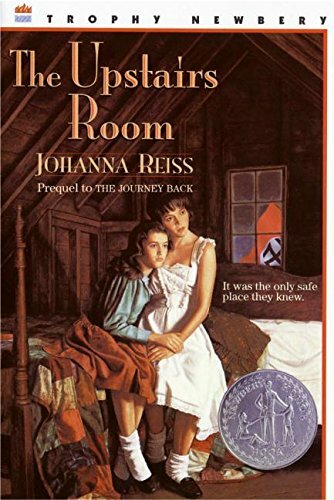 13-year old Genevieve is an American visiting her grandmother in France; as the Nazi’s grow in power she makes the impetuous decision to stay with her grandmother instead of escape to the safety of America. Genevieve’s War gives readers a well-told perspective on living in German-occupied France during the war, the dangers that brings, and the stands Genevieve and her grandmother take to fight back. 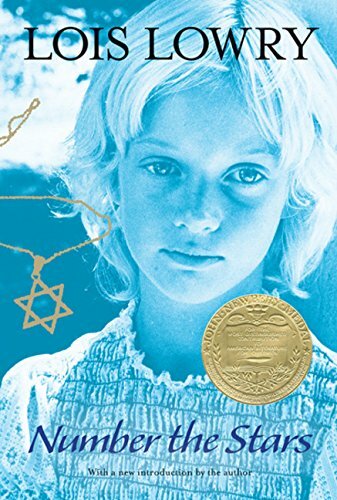 A memoir relating the author’s experience as a young Jewish girl in Nazi-occupied Holland. Annie was separated from her family (except for one sister) and hidden in an upper room for almost three years while the Germans occupied Holland. I loved how normal and human the characters were portrayed in this book. They were just ordinary humans with strengths and weaknesses working together to survive the war. Heads Up: There is a fair amount of profanity in this book (mostly the D word sometimes paired to make numerous GDs) making this a book I would recommend reading out loud to your younger kids (with some editing), or reserving for your older ones. 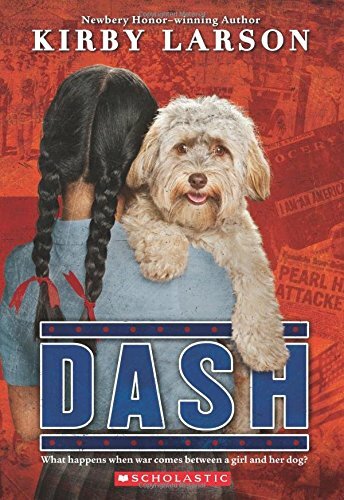 A series of three books, Dash tells the story of a Japanese American girl who is sent to an internment camp with her family. Duke tells the story of a boy who donates his beloved dog to the army. And then, Liberty, another slice of life story set near New Orleans during World War 2. Each of these books tells a unique piece of history in an engaging way that will connect with young readers. 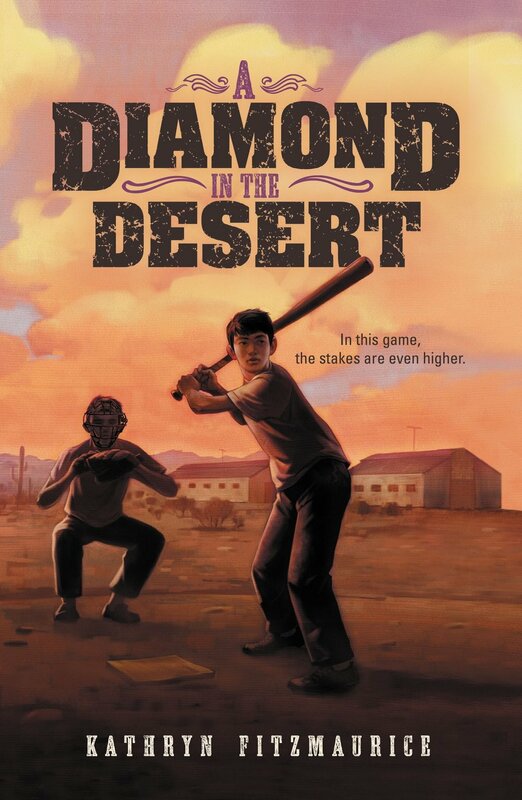 The story of a 12-year old Japanese American, baseball-loving boy who is separated from his father and sent to an internment camp with his mother and little sister. This story has a focus on the baseball teams that were developed in the internment camps making it a good choice for baseball-loving kids. It is also filled with short chapters that may make it more enjoyable for slower readers. Heads up: There was a small bit of language (one or two uses of the D word). Bomb tells the true story of the race to build the world’s most dangerous weapon, the atomic bomb. While Bomb is a piece of nonfiction, there were many moments that it felt like I was reading a spy-thriller instead. Interesting and exciting, Bomb is a well-written historical account of an event that changed the world. 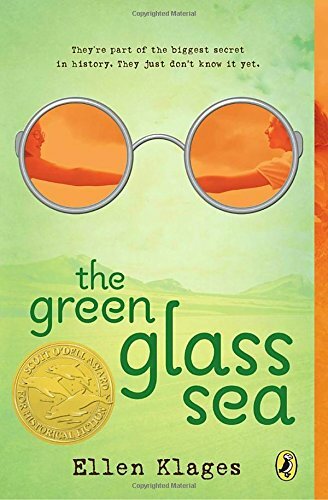 The Green Glass Sea is a story told through the eyes of a child of one of the scientists working on the Atomic Bomb in Los Alamos, New Mexico. It is also the story of friendship and loss and being yourself. I really liked this book; it felt authentic and highlights a very unique time and place in history. There is also a sequel to this book which I have added to my TBR list. Heads Up and Spoiler Alert (in case you have sensitive readers): There were a few profanities in this book. The parents also drink and smoke. Dewey’s father dies in a car accident in the middle of the book rendering her an orphan (her mother ran away when she was a baby).